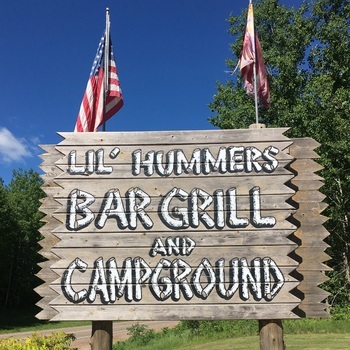 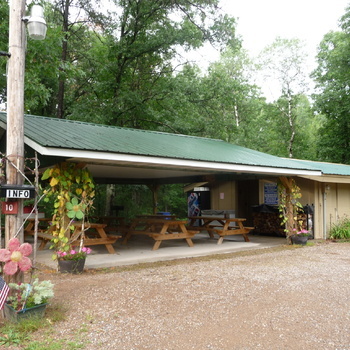 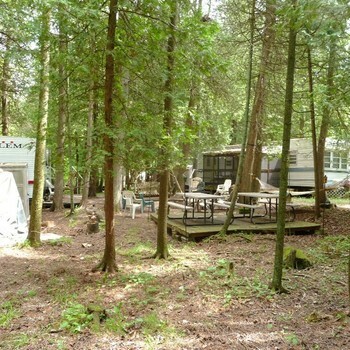 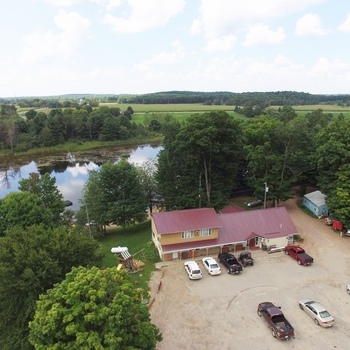 Birkensee Campground / Bar / Grill is a perfect business for a family to own. 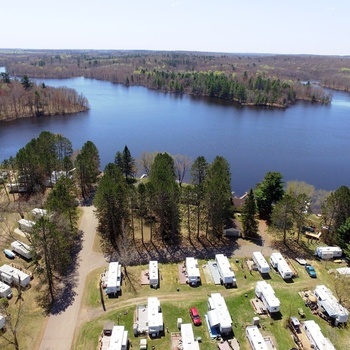 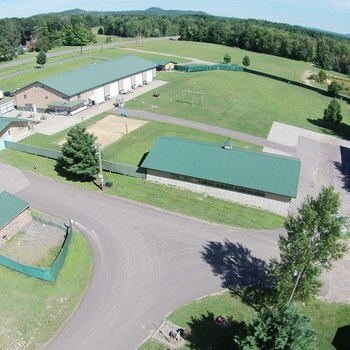 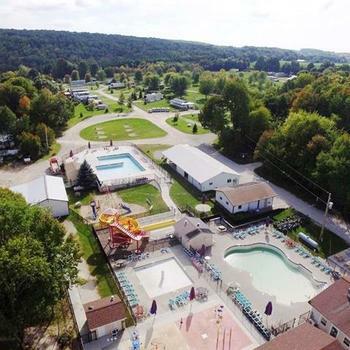 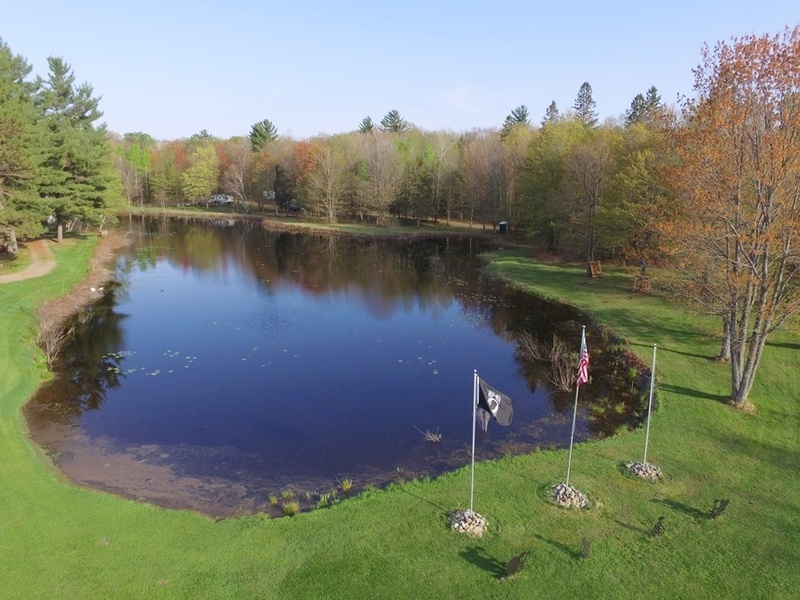 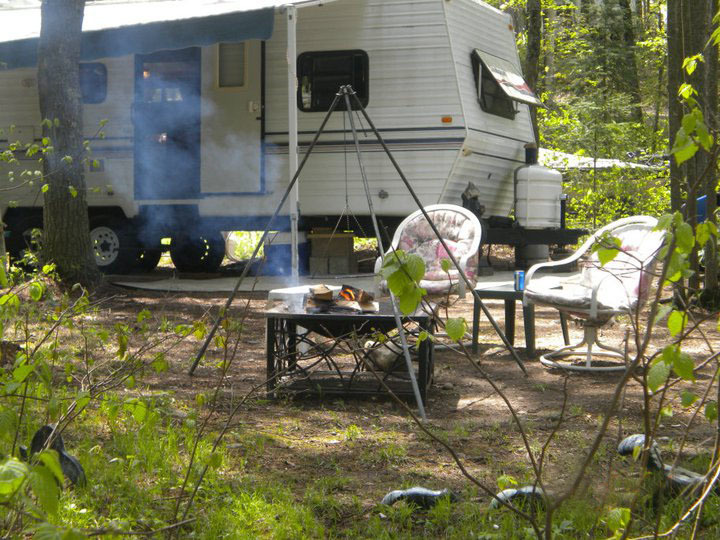 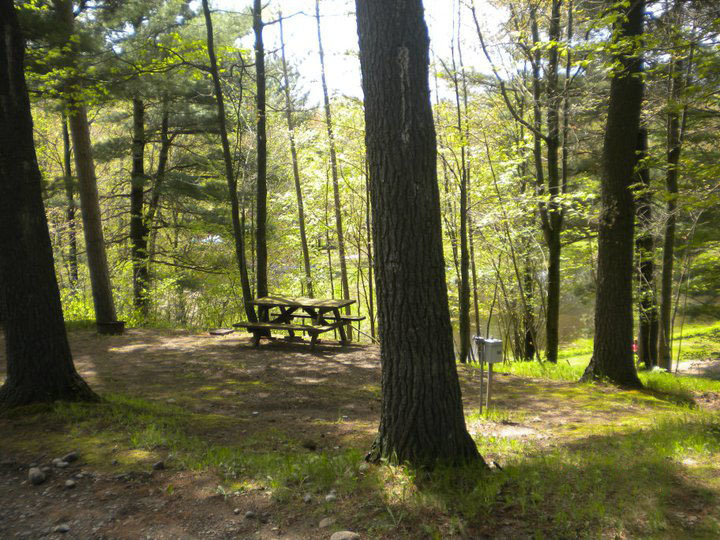 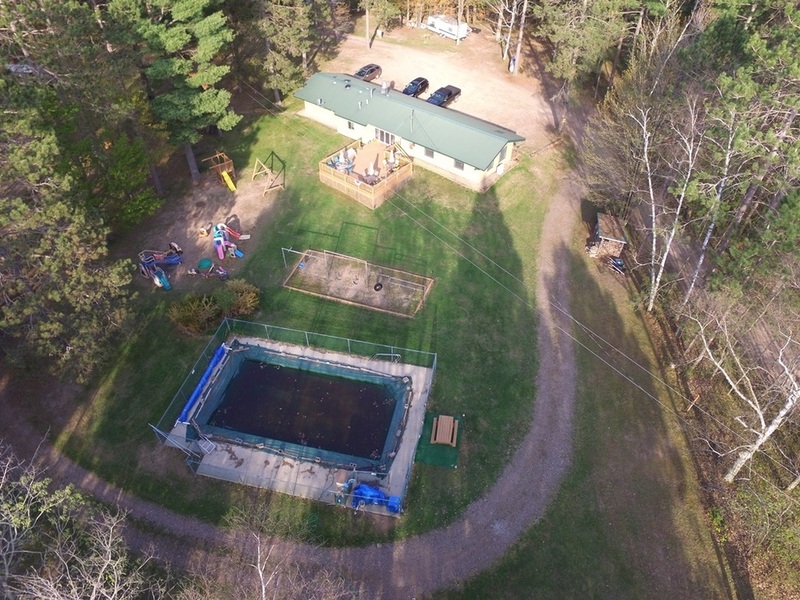 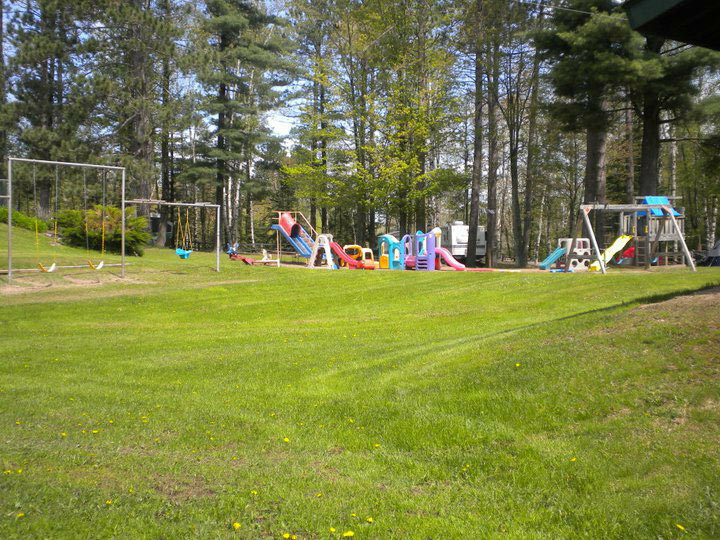 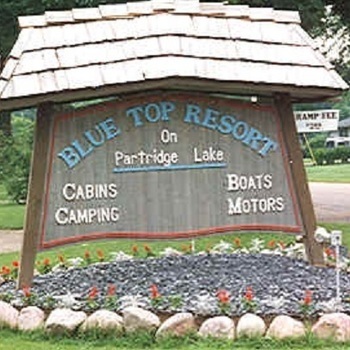 It sets on 38.9 acres and includes a 60 site campground with a 18' x 36' heated pool (campers love that !! 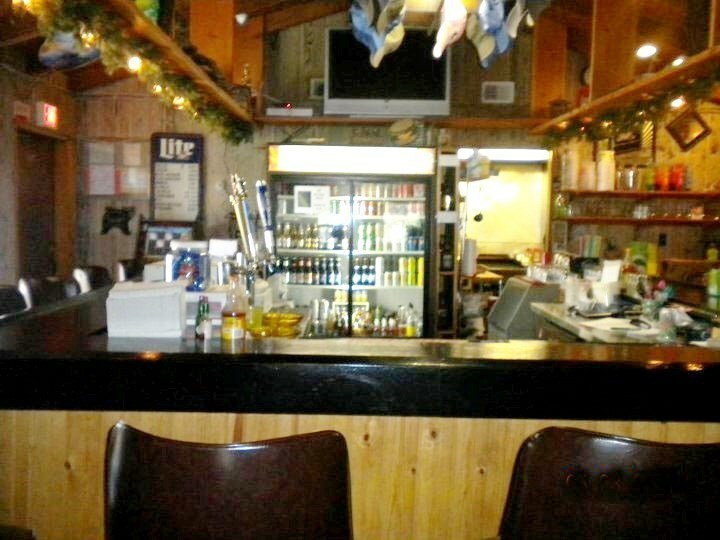 ), a popular bar & grille, a 4 bedroom / 2 bath , 1,700 sq. 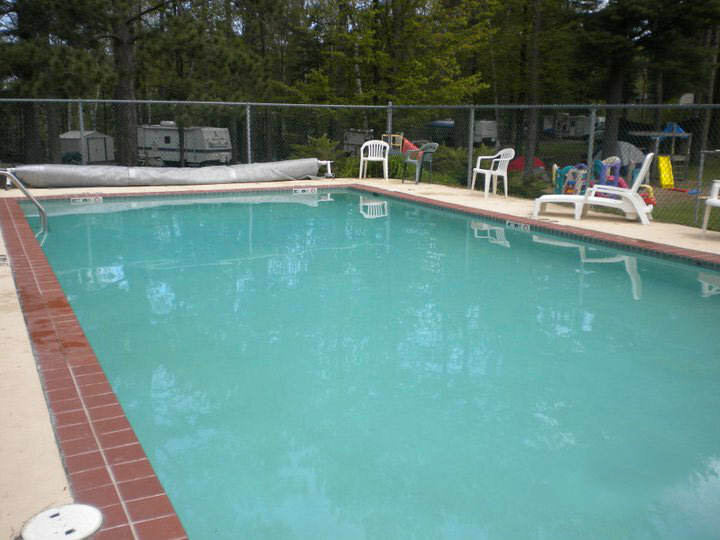 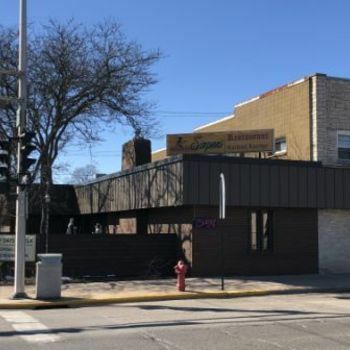 ft. home with a 1 bed / 1 bath apartment on the lower level, AND a very nice 30' x 40' Pole Building. 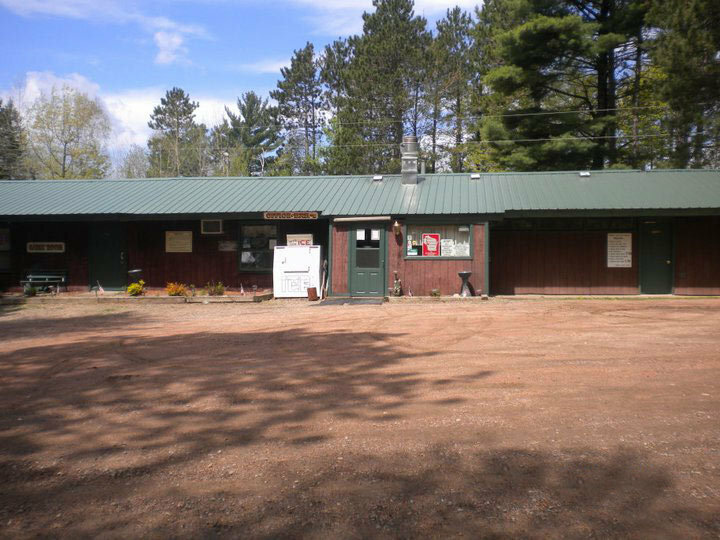 The bar & grille are open all year around providing a nice stream of income all year. 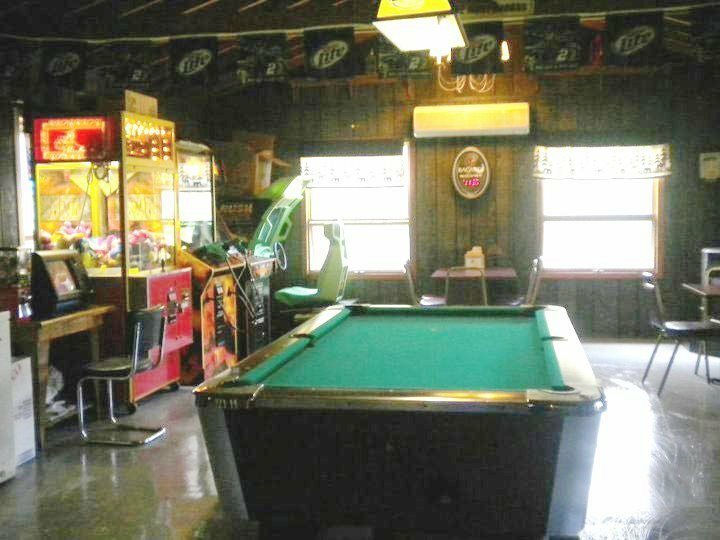 There have been many recent upgrades to the bar including new windows, furnace & A/C, deck, water heater, metal roof & siding. 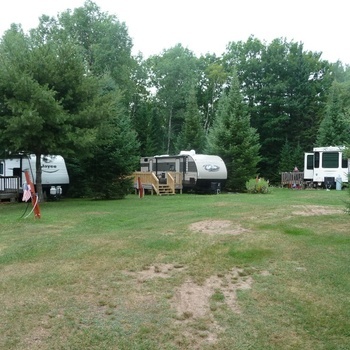 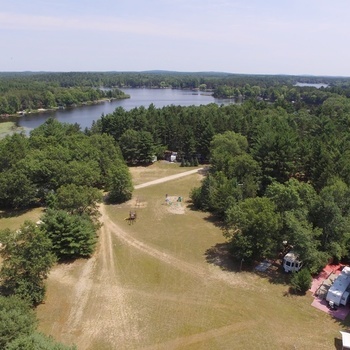 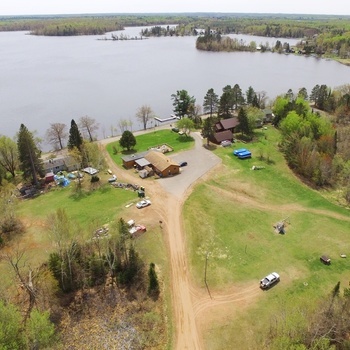 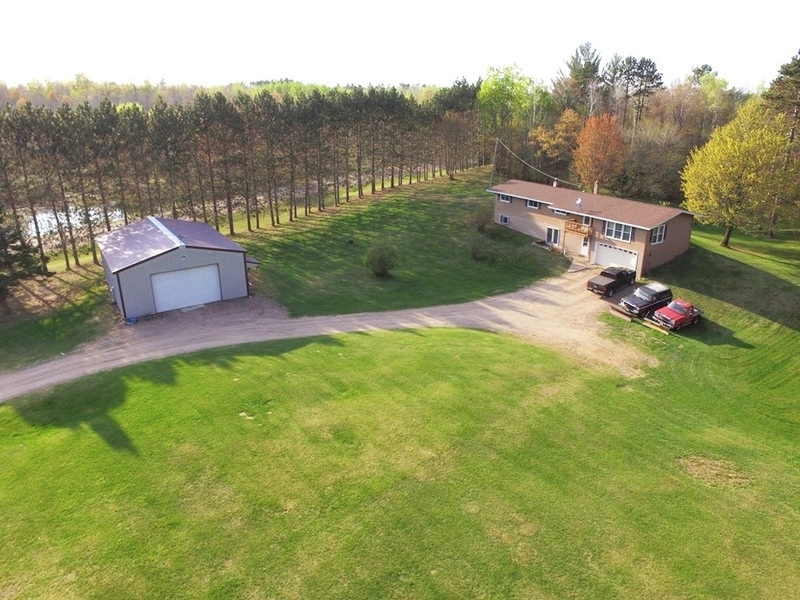 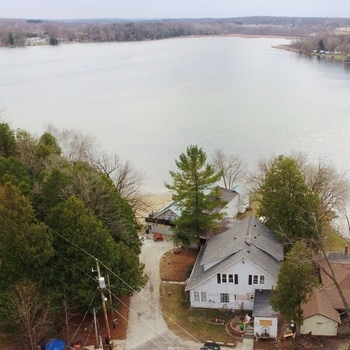 ATV & Snowmobile Trails to property.